If you happened to be in Latvia on the 23rd of June, you probably noticed things were a little bit… different. 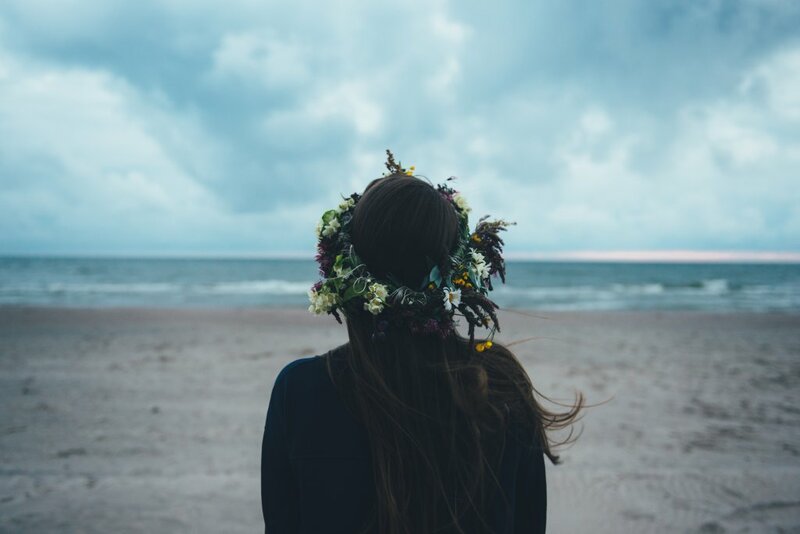 You were probably wondering why all the girls are wearing flower wreaths on their heads. Or why there were so many people on the streets. Or why everyone was trying to get out of the city and into the countryside. And why were there enormous lines in the shops to buy meat, cheese, and beer? As you may have guessed, the 23rd of June is a national holiday in Latvia. A festival day known as Ligo or Jāņi. For many Letts, Ligo is the most celebrated and beloved festival of the year and it is easy to see why. It’s where the magic happens, and if you’re in Latvia during Ligo festival it should definitely be on your bucket list. Why is Ligo summer solstice festival so important to Latvians? If you ask Latvians what they believe in, most of them would probably say that they are Christians, but in the same time, they LOVE all of the Latvian pagan rituals that date back to ancient times. 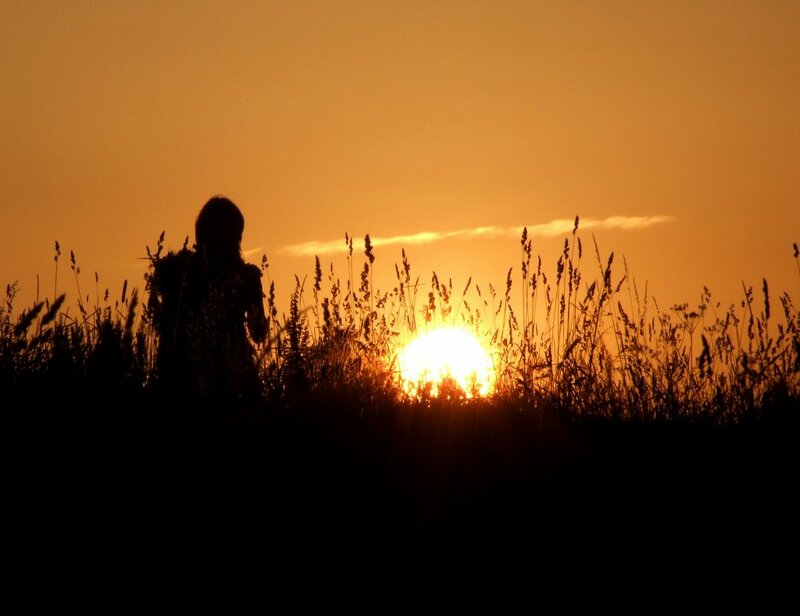 Pretty much everything Latvians do on the summer solstice – when Ligo takes place – is based on centuries-old rituals and the beliefs of their ancestors. 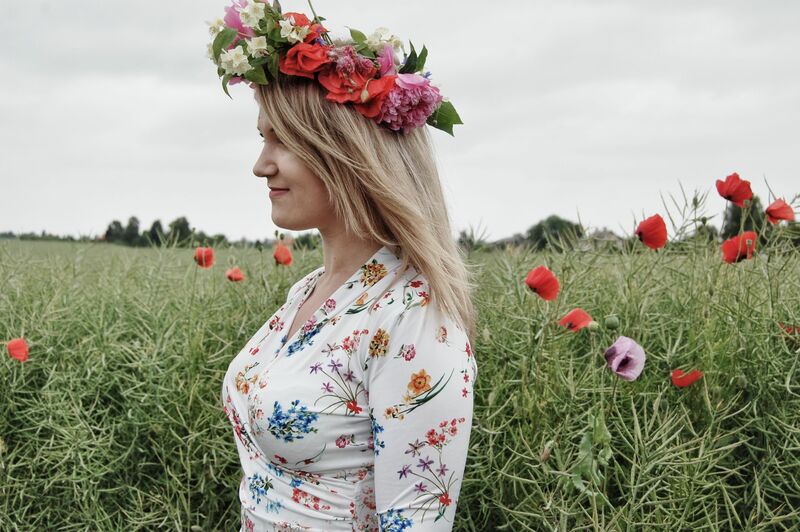 They are proud of their pagan roots and the traditions that have helped preserve the Latvian national identity, especially during times of occupation. As you may know, Latvia has been invaded many times throughout its history by Swedes, Germans and Russians. During these dark days such traditions were celebrated in secret (because they were forbidden). And these traditions helped keep the Latvian national spirit alive. In contemporary Latvia, many Latvians still follow the beliefs and traditions that have been handed down from generation to generation. And let’s be honest, they are kind of fun! Ligo takes place on the shortest night of the year. Everyone tries to stay awake until dawn to enjoy all the magic of this special night. During the day women gather herbs, flowers, and leaves. The herbs are said to have a special power to heal and are dried to make teas. The flowers are used to make wreaths for the women and oak leaves – which are believed to give strength – are used to make the wreaths for the men. These wreaths are must-have accessories during Ligo and because it is believed that they have a protective power and absorb negative energy, they are not thrown away after the festival but kept all the year long. Latvians usually hang them on the wall as decoration until next Ligo. And when the next Ligo rolls around, these old wreaths are thrown onto a bonfire at midnight. Then all the bad energy they have absorbed burns up with them. Another belief surrounding wreaths is that one can tell the future by throwing them into a tree! If someone wants to know how many years they should wait before getting married, he or she can throw their wreath up into the branches of a tree. The number throws it takes to get the wreath caught on the branches equals the number of years one should wait before getting married. Probably the most romantic tradition concerns the flowering ferns of the forest. Legends have it that the flowering fern can only be found deep in the forest and is guarded by witches and other mythical creatures. You can only find it while searching together with the one you love. Whether the legend is true or not, this makes for a very good excuse to have some romantic privacy on this magic night! 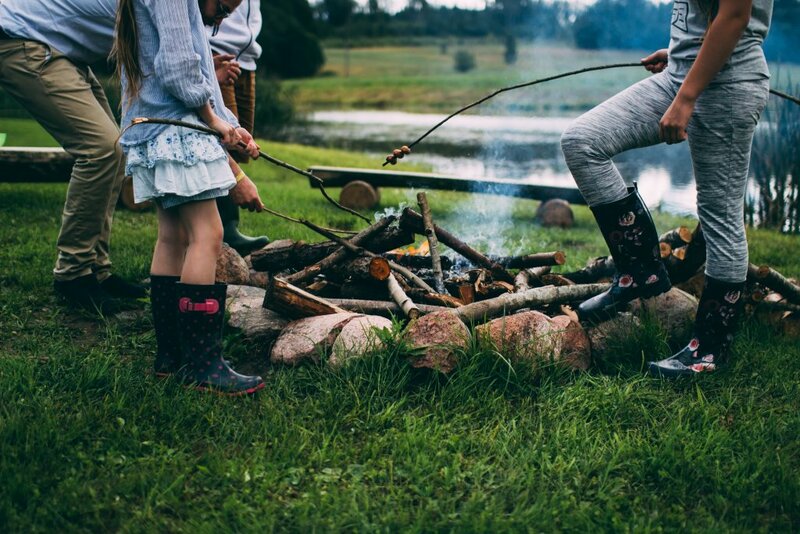 Another fun activity for couples is jumping over the bonfire holding hands. It might be quite dangerous, but it’s exciting and certainly looks impressive! As with all summer solstice celebrations, many beliefs and traditions are related to the hope of having a good harvest the following year. One of the craziest belief is that running naked over the fields will guarantee a good year and a bumper harvest. Those, meanwhile, hoping to remain forever beautiful and healthy should take a soak in the early morning dew – or at least use it to give their face a quick splash-wash. Eternal beauty is guaranteed. Is Ligo summer solstice all about traditions? No, there is also plenty of beer to be drunk, homemade caraway cheese (in round form, to symbolize the sun) to eat and Latvian folk songs to be sung. And there is of course shashlik – marinated meat for the grill. Shashlik originally comes from southern Europe, but Latvians have made the recipe their own and no Ligo festival is complete without it. Good food, songs, dances, bonfires, and magic. This is Ligo! You can choose to believe in the magic or not, but if you do, the night will be all that bit more fun! So, if you weren’t in Latvia for Ligo this year, make sure you take part next year. You wouldn’t want to miss the festival of the year, would you?